Maps of the UTS campus can be found here. 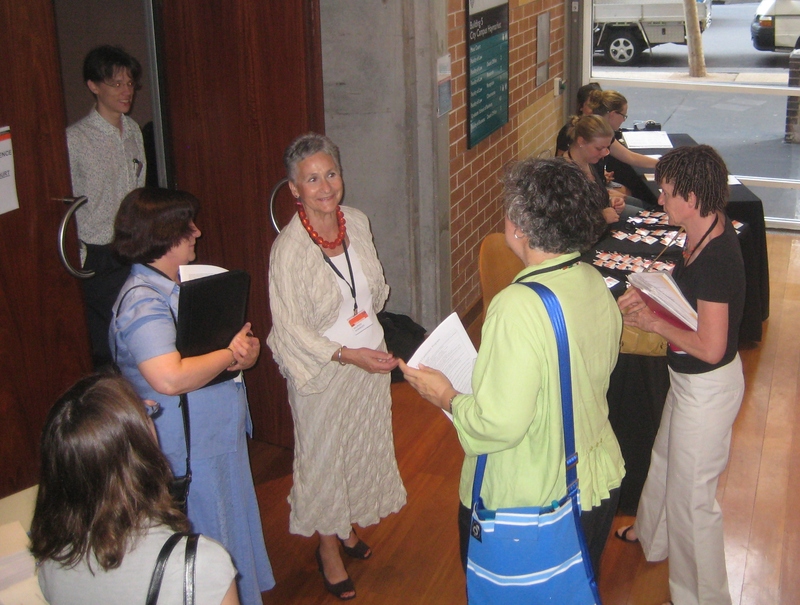 Registrations for the 2015 Research Applications in Information and Library Studies (RAILS) conference are now open. Bookings can be made online on the UTS website here.